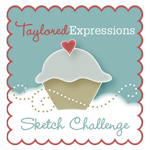 Welcome to Day 2 of the sneak peeks from Taylored Expressions!! 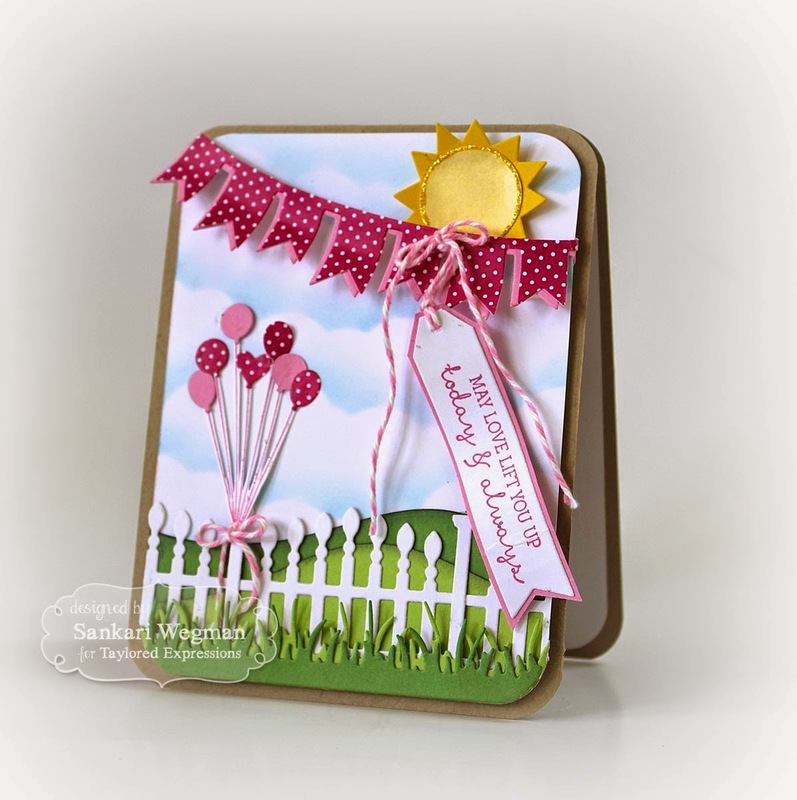 I am so excited to peek this card show this super cute new Arbor Fence die that I created a scene with and attached some balloons to from the Carried Away stamp set - When I saw this bunch of balloon tied together - I couldn't help but think of my childhood where every birthday I would run out to the front of the house and tie a bunch of balloons out together up front so that my friends could see where the birthday was - I wanted to recreate that feeling with this card - made me so happy to make this card! I just love how this turned out!! 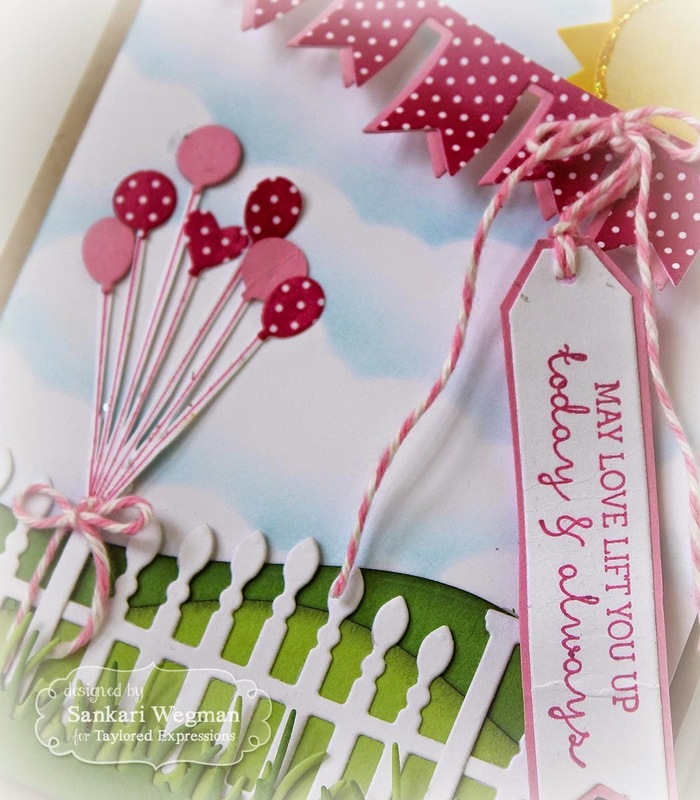 Here is close up the card: I love this sentiment: May love lift you up today and always" - so lovely! 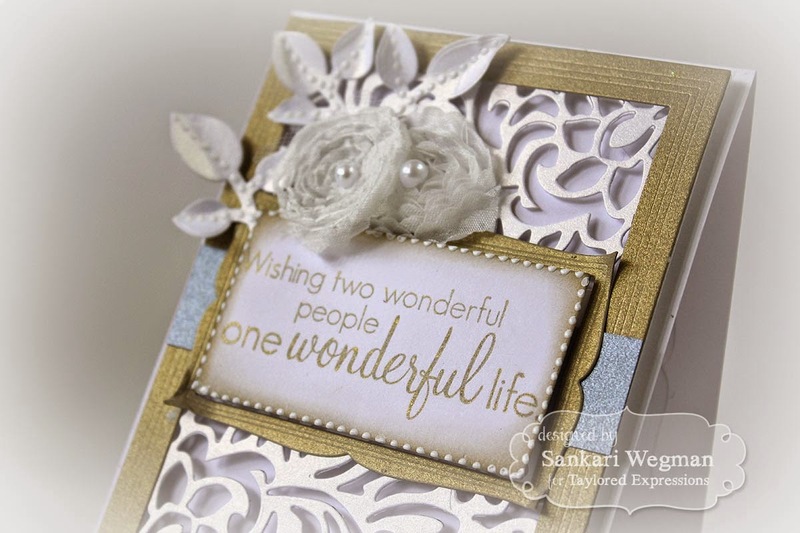 Here is a second card that I made using the In & Out - Wedding stamp set with Bold Lace Cutting Plate that was peeked yesterday along with the Frame in Frame Cutting Plate that is being peeked today. I love all the different frames that come with this cutting plate and I have to say my head was reeling with ideas and possibilities!! I wanted to pop up the cutting plate so that it could be more 3-dimensional, so I attached it to the large frame from the Frame in Frame Cutting Plate and then popped that up altogether and then added the medium frame for the sentiment that I popped up and added some pearls around. Both cards are absolutely beautiful! I immediately thought that the first card would make a gorgeous birthday card scene, as well. 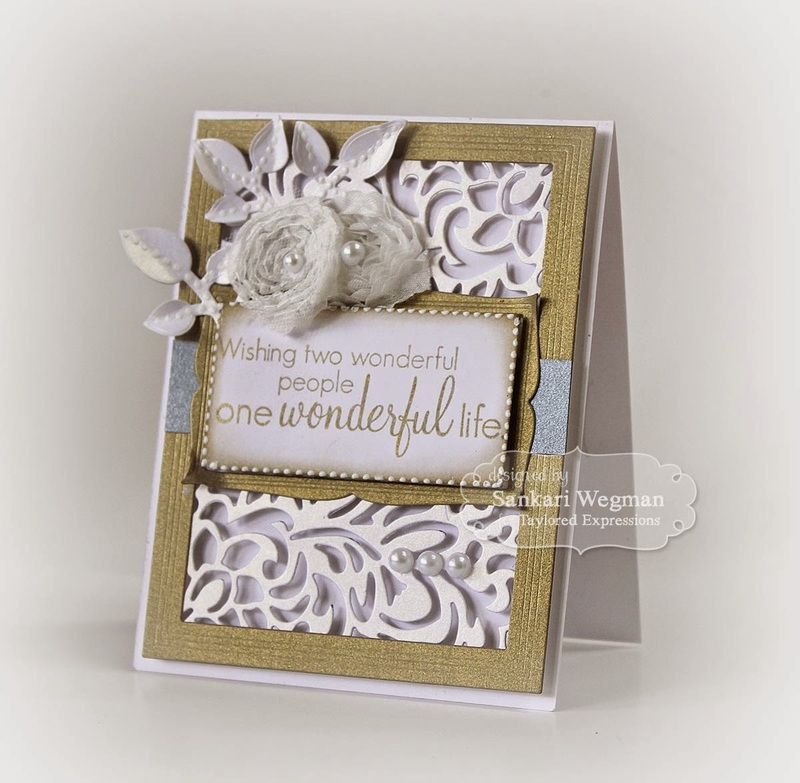 Your second card has such an elegant touch....Love them both! Love both of your cards. Love those balloons and how you used them with the fence. Your second card is indeed very elegant, very very pretty. I love the tiny balloons! Just love them! They are so cute! 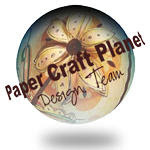 And so is the arbor and the wedding plate! So beautiful!